You’ve reached the page featuring close coupled toilets a-plenty. 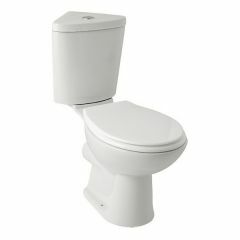 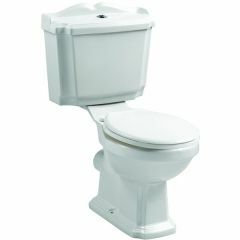 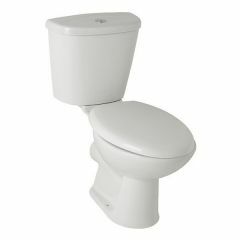 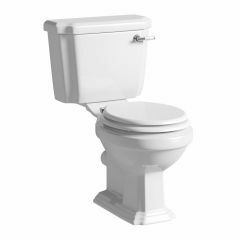 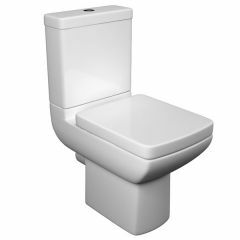 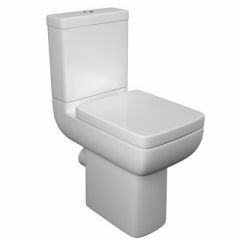 Many would consider the close coupled W.C. to be the classic toilet shape, where the cistern is attached to the pan at the back. 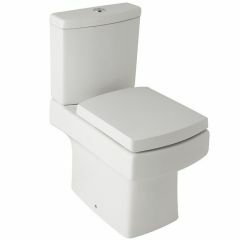 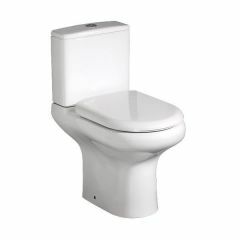 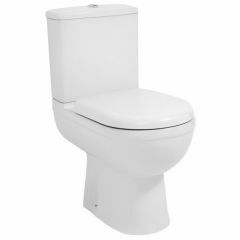 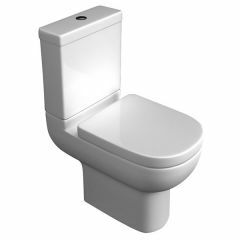 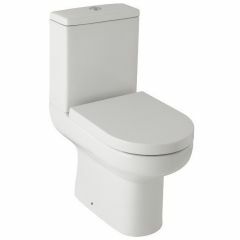 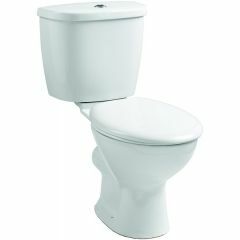 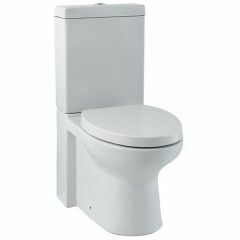 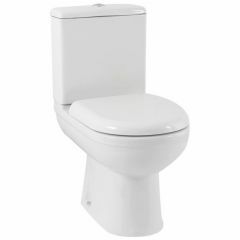 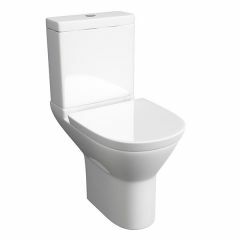 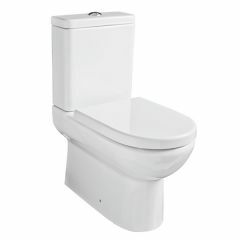 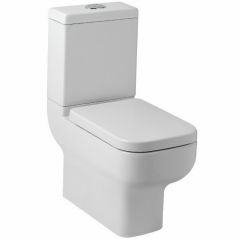 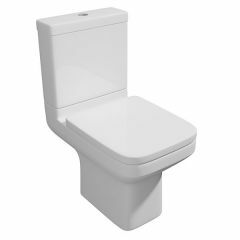 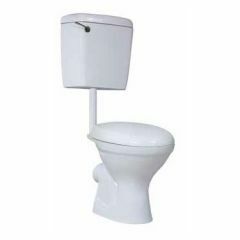 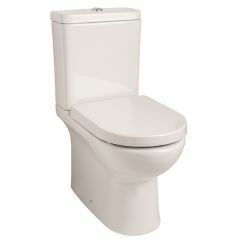 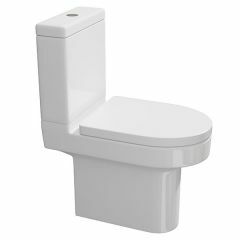 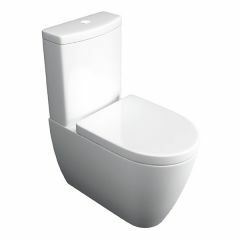 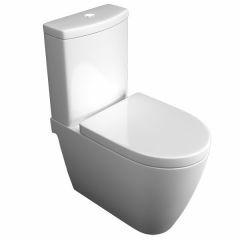 However, this conventional look of toilet can also suit a contemporary bathroom; many designs are modernistic with the angled edges and advanced flush plates. 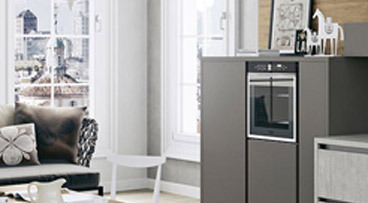 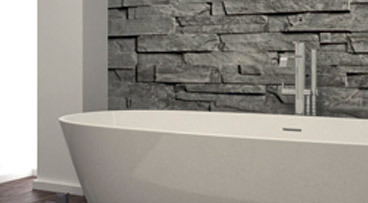 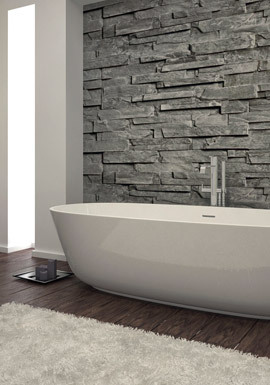 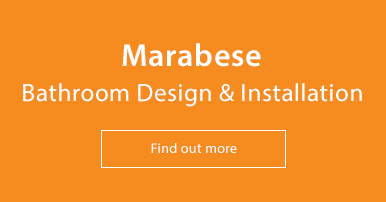 Browse through our collections here by leading manufacturers Bauhaus, RAK Ceramics and Saneux. 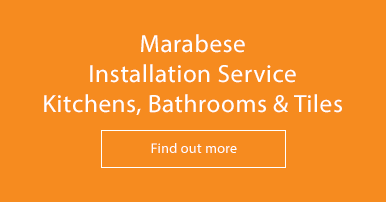 Please give us a call on 01234 324598 if you require any assistance at all.